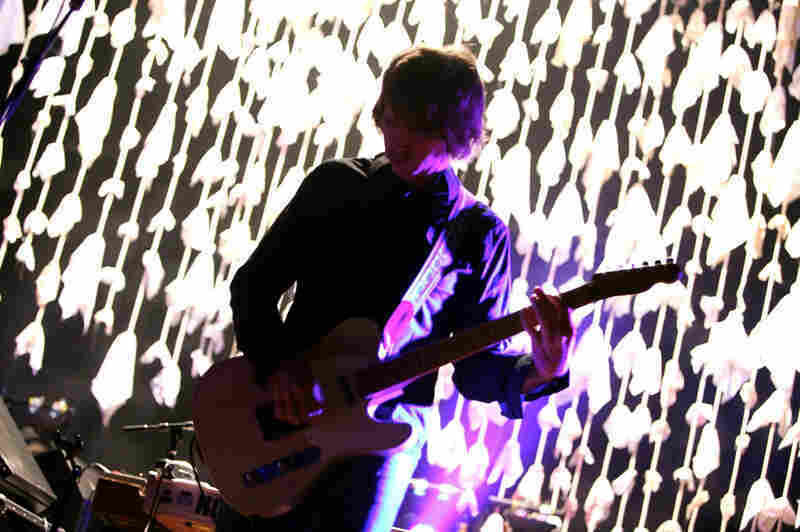 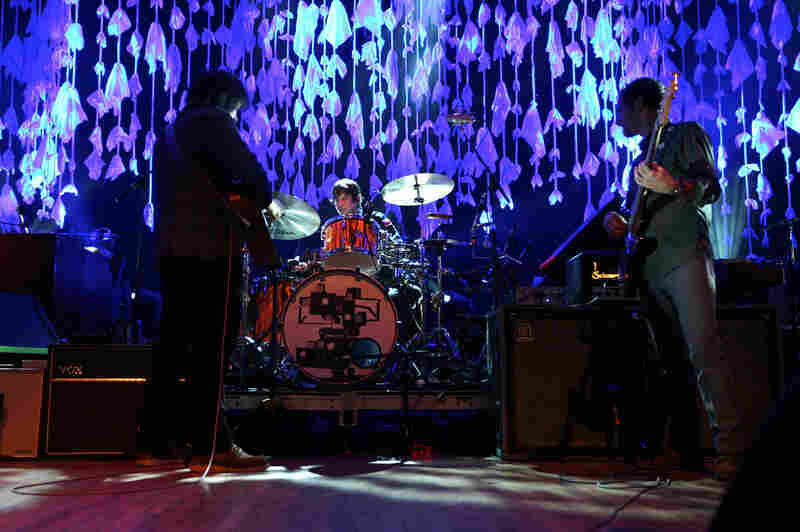 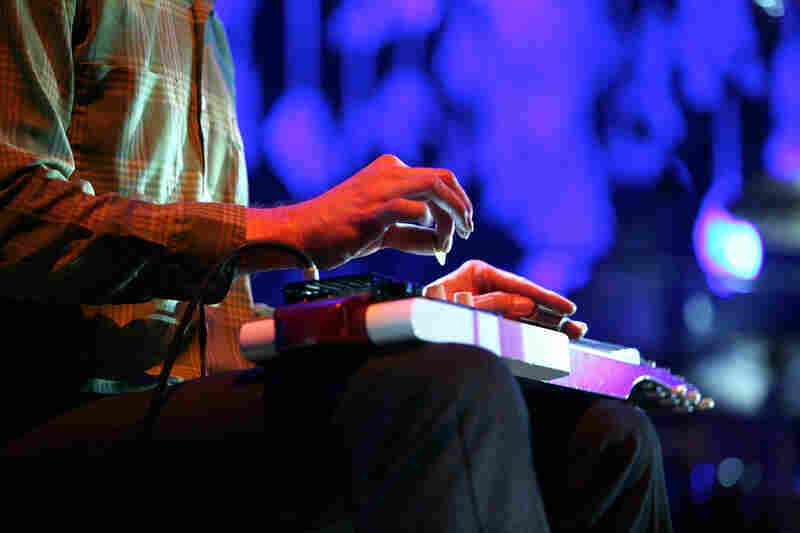 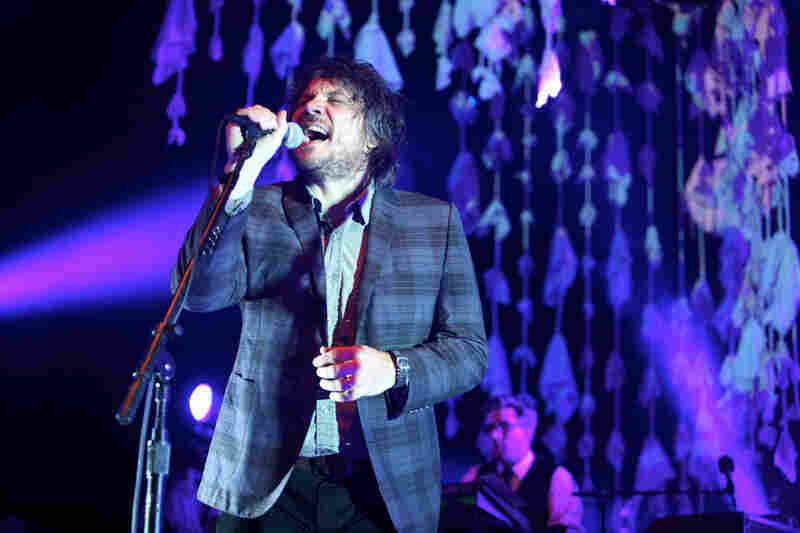 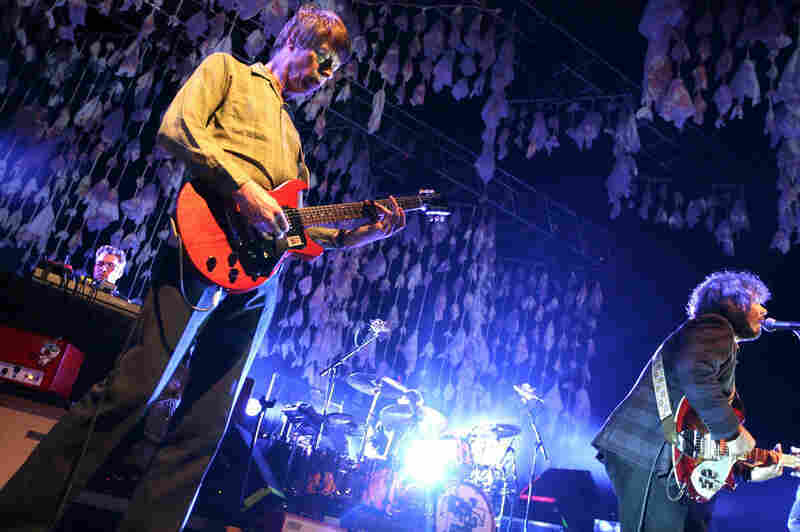 Wilco In Concert The band features new material from The Whole Love in a live show from Merriweather Post Pavilion. 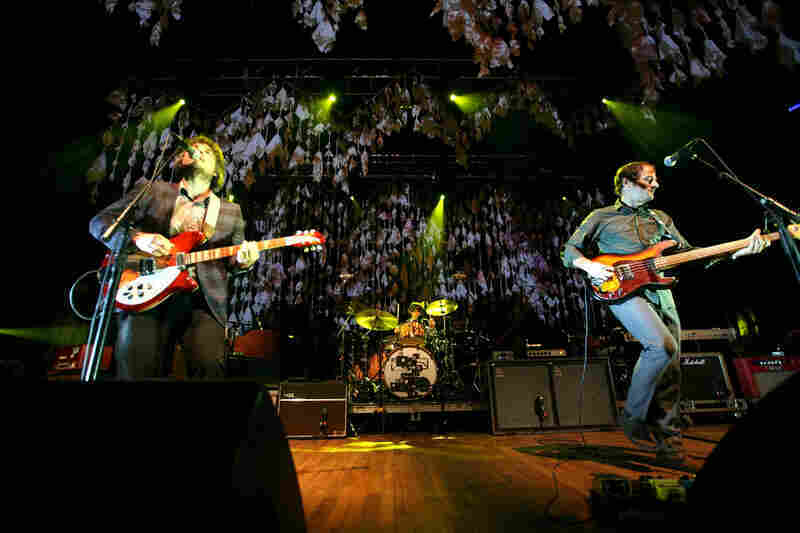 Wilco live at Merriweather Post Pavilion. 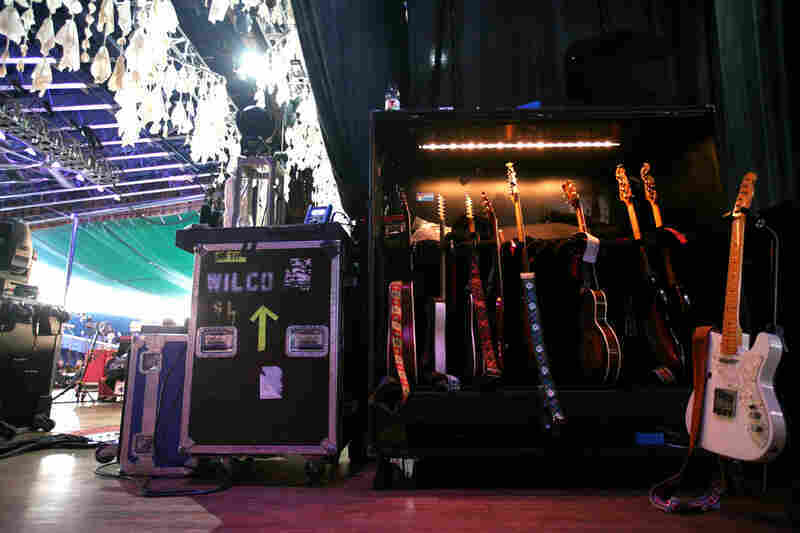 After releasing two back-to-basics albums of more traditional roots- and folk-rock tunes, Wilco is about to release its most sonically adventurous record in a decade. 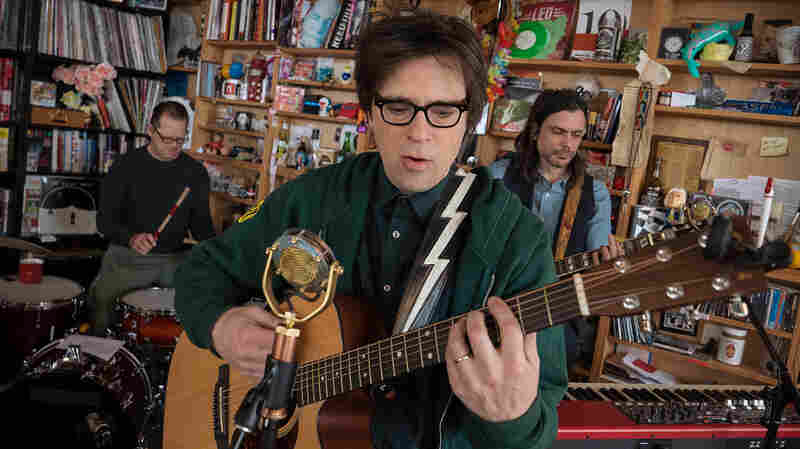 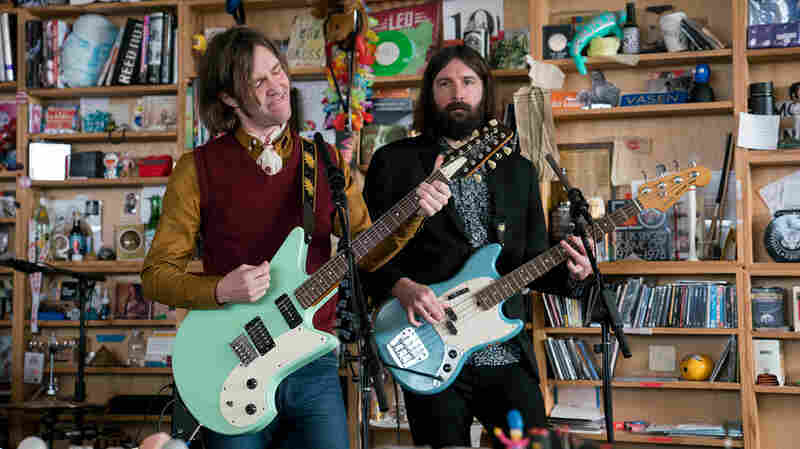 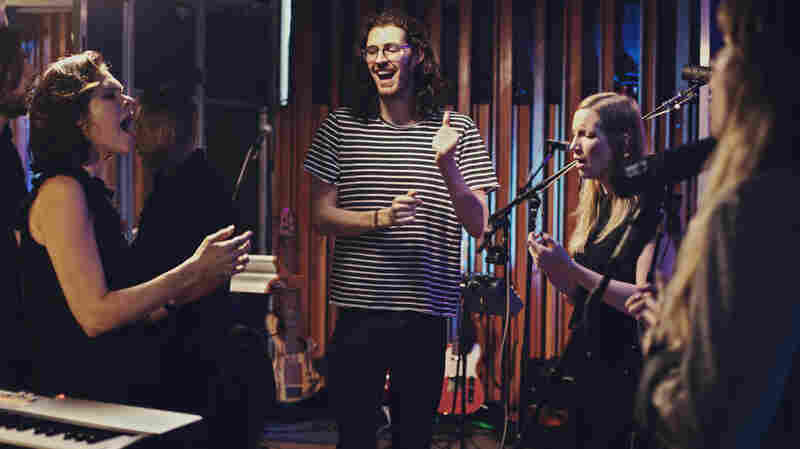 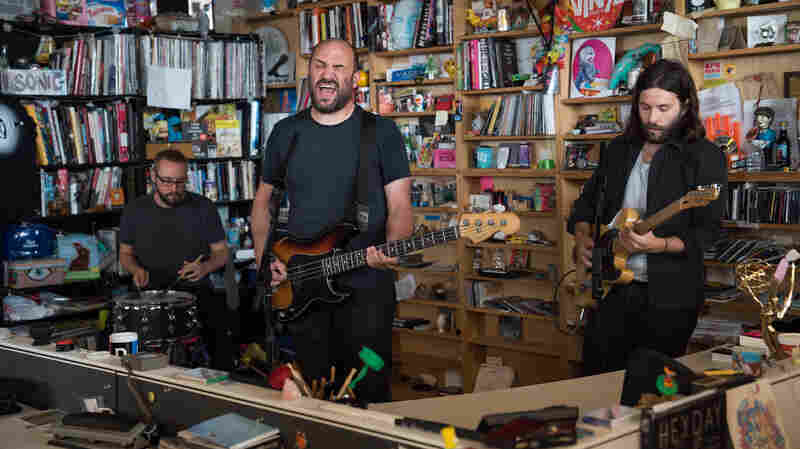 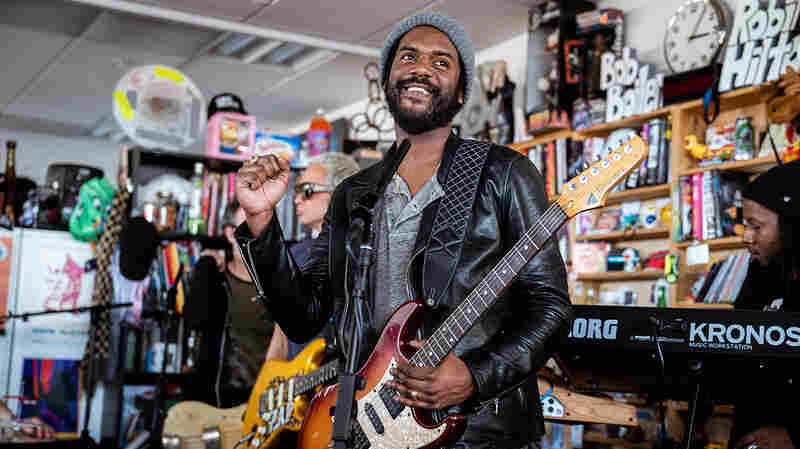 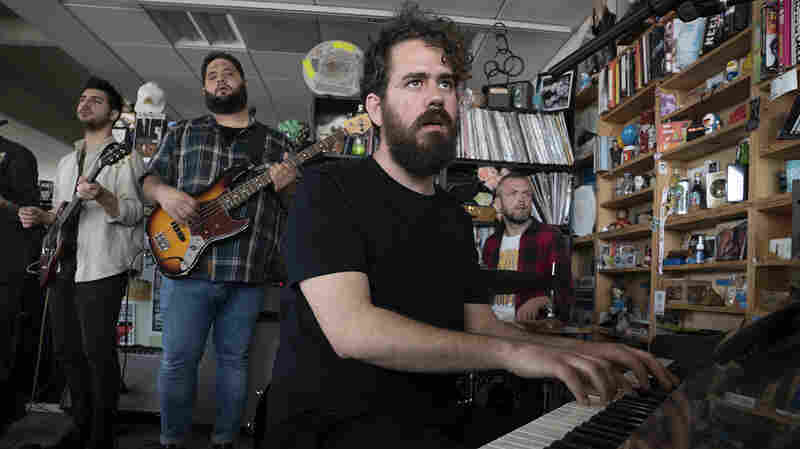 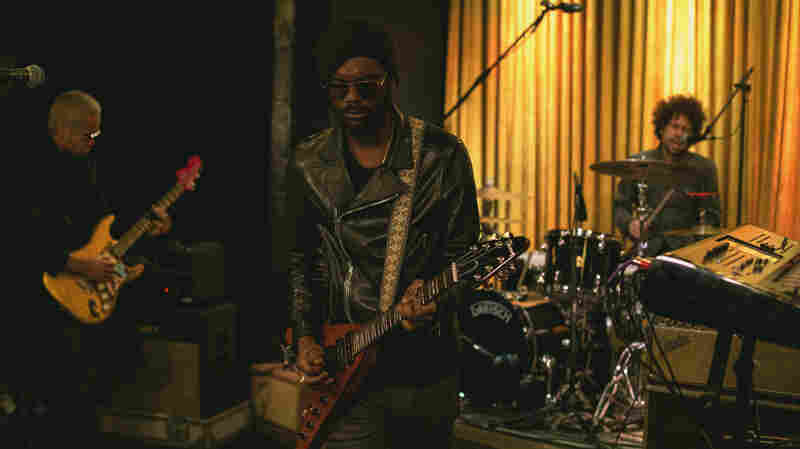 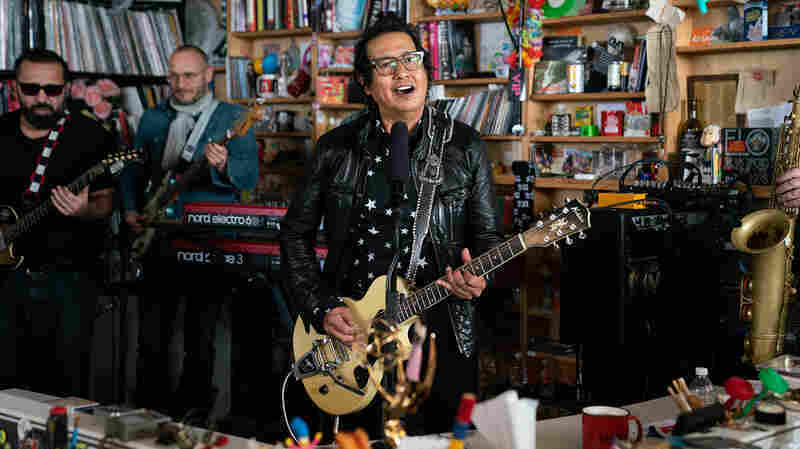 The Whole Love, which you can hear on NPR Music's First Listen series, is full of strange textures and unexpected twists, mixed with candy-flavored pop tunes, meditative acoustic cuts and noise-rock jams. 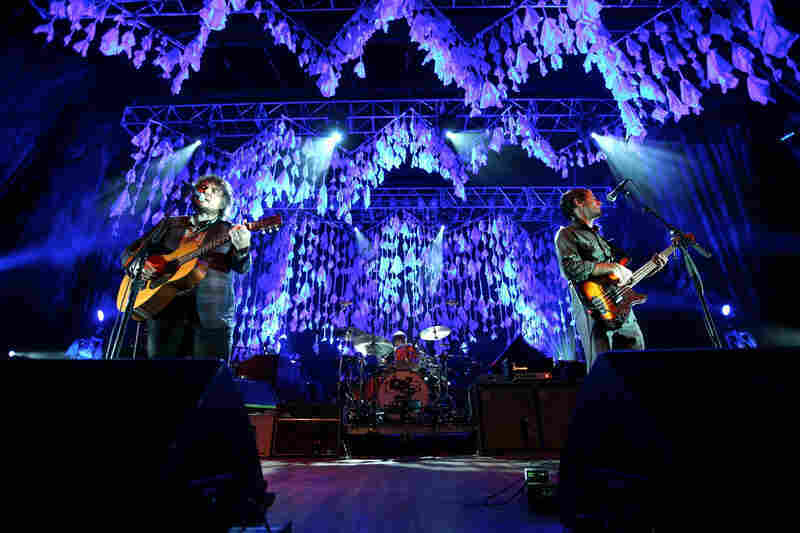 From the Merriweather Post Pavilion in Columbia, Md., Wilco highlighted the new record in a full concert, webcast live on NPR Music You can hear the entire performance above.